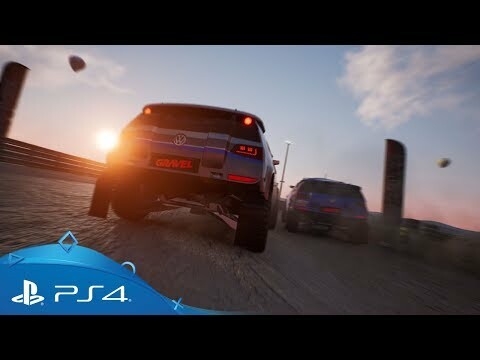 Take a tour of extreme, wild environments in this no-holds-barred PS4 off-road racer. Explore and traverse some of the world's most rugged terrains in a vast selection of the hardiest, most rough-going vehicles ever created - all to be crowned champion of the Offroad Masters Show. 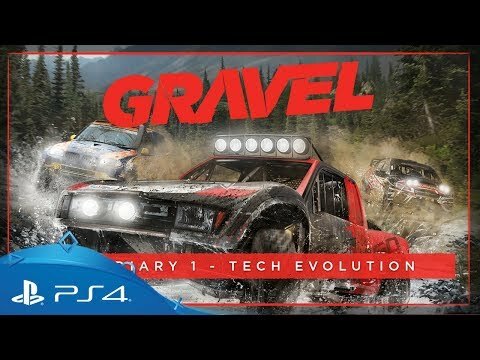 Created by driving-game veterans Milestone S. r. l., Gravel invites you to compete in four distinct disciplines across a range of exotic locations from around the globe. 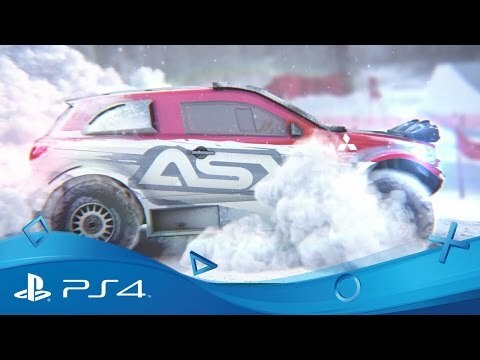 Each will test your skills in different ways, from raw speed and racing to technical feats and death-defying stunts. Outside of side-by-side face-offs and checkpoint races, you can explore the lovingly recreated locales at your leisure, dreaming up and pulling off your own heartstopping jumps and tricks to share with friends and rivals, before daring them to do better. Ultimately, everything you do is for the Offroad Masters Show and can be aired around the world via the Gravel Channel. Here you can show your true skills, topple champions and take the top spot for yourself. Like to live in the fast lane?